Apple Officially Acquired Shazam, What Now? A few days ago, we covered that Apple was in works to acquire a highly popular music recognition service Shazam. Now, news has officially come out and the reports regarding the acquisition stood correct. Apple has acquired Shazam and the company says that ‘Exciting Plans’ are ahead. It’s not a big deal for the iPhone-maker to acquire a certain company. However, what’s rather interesting is the fact that how the company will integrate it into its ecosystem. Shazam acquisition is the company’s highest-profile purchase since the Beats acquisition. in 2014. So let’s dive in to see some more details on the matter. At this point in time, Apple did not reveal the amount that it bought Shazam for. However, after initial reports, we did hear that Cupertino giant could be acquiring it for $400 million. In January of 2015, Shazam was valued at a hefty $1 billion. It’s not uncanny how a music recognition service was valued at this level, Shazam has been one of the earliest entrants into the market. We are thrilled that Shazam and its talented team will be joining Apple. Since the launch of the App Store, Shazam has consistently ranked as one of the most popular apps for iOS. Today, it’s used by hundreds of millions of people around the world, across multiple platforms. Apple Music and Shazam are a natural fit, sharing a passion for music discovery and delivering great music experiences to our users. We have exciting plans in store, and we look forward to combining with Shazam upon approval of today’s agreement. 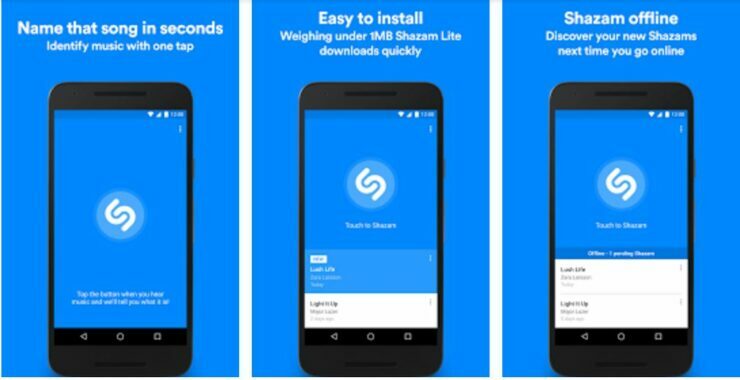 Shazam is a handy tool when it comes to recognizing or identifying the music being played. It can identify songs, lyrics of that song, features music videos, TV shows and more. Apple has already integrated Shazam in its virtual assistant Siri. You can simply identify a song by initiating Siri. In addition to this, Shazam already has a standalone app for the iPhone, iPad, Mac and the Apple Watch as well. There are other companies as well for which Shazam is providing its services to. There are a whole lot of possibilities how Apple will make use of the application. The company’s machine-learning algorithms could offer a lot of assistance to Apple that allows song recognition to take place. At this point in time, Shazam’s app for iOS features a plain interface with all of the essential features part of the platform. 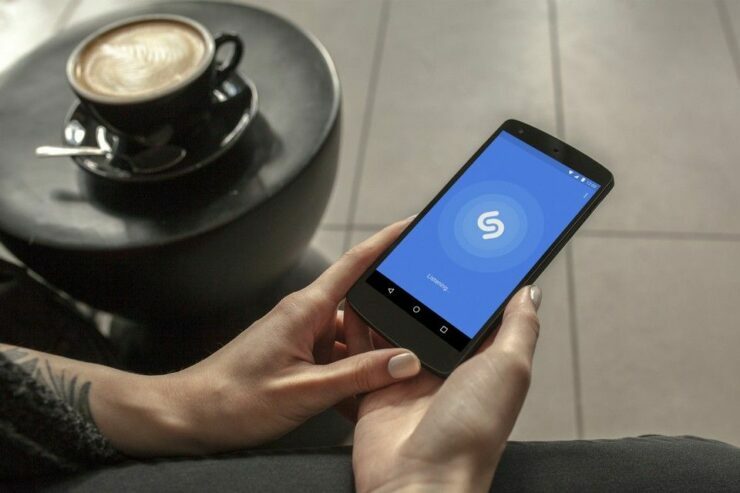 As of September 2016, Shazam announced that its app was downloaded more than 1 billion times. There will be more to the story, so be sure to stay tuned in for more. That’s all for now, folks. What are your thoughts on the iPhone-maker acquiring Shazam? Do you think Apple will pull Shazam support from various other platforms that it is integrated into? Share your views in the comments.